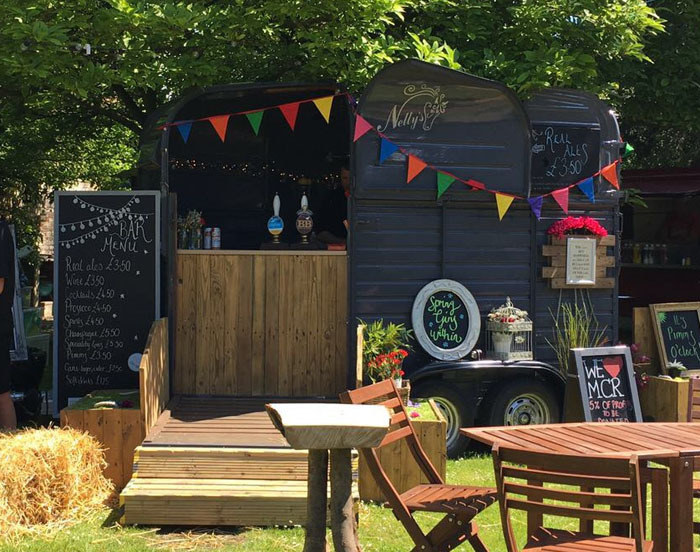 Nelly’s is a quirky, speciality mobile cocktail bar, operating from a vintage horse trailer, tastefully renovated and refurbished to provide a unique addition to your wedding day. Nelly’s offers a range of refreshments including real ales from Retford's award-winning Pheasantry Brewery, such as the refreshing blond beer, Dancing Dragonfly. In addition, the bar serves a range of Nelly’s-themed cocktails, such as ‘Fifty Shades of Neigh’, ‘The Bloody Mare’, and ‘Desert Orchid’. The bar can also provide cider, lager, and a host of soft drinks. Nelly’s can also operate as a cake/coffee platform. The Paddock Bar team love a good party. Let them take care of your refreshment needs so that you can sit back, relax and enjoy a glass or two, or three. 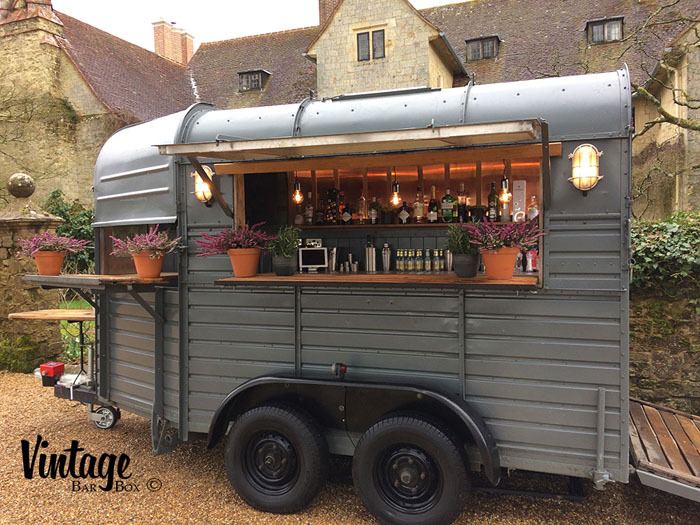 Beautifully restored to the highest standard, the vintage Sinclair Horse Trailer (lovingly nicknamed Patti) is the well stocked mobile bar, where artisan drinks meet friendly service. With equestrian touches and quirky details, ‘Patti’ is a showstopper guaranteed to impress your guests and get the party started in style. The bar's drinks line-up has been carefully hand-picked from independent suppliers in the UK, working closely with couples to ensure a selection that is tailored to you and your guests. The Cuppie Hut's story began with founders, Mel and Kim, making cupcakes for friends who encouraged them to go into business together. 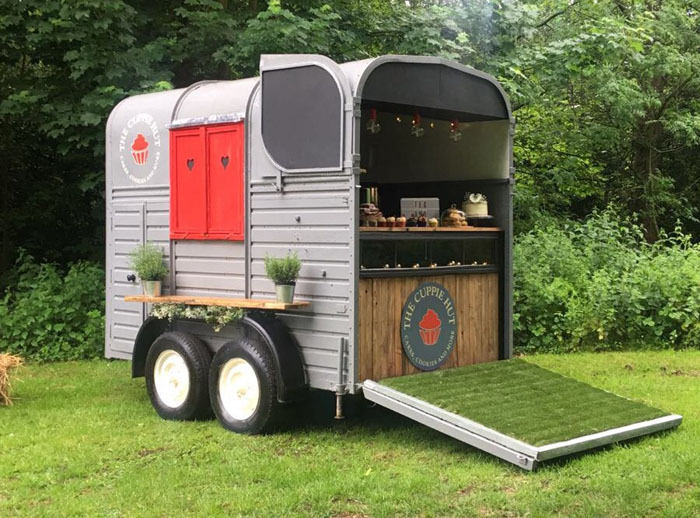 They decided to buy 'Ruby', the vintage Rice Horsebox Trailer, and over the next year they refurbished her, before going out to meet people and sell their bakes. 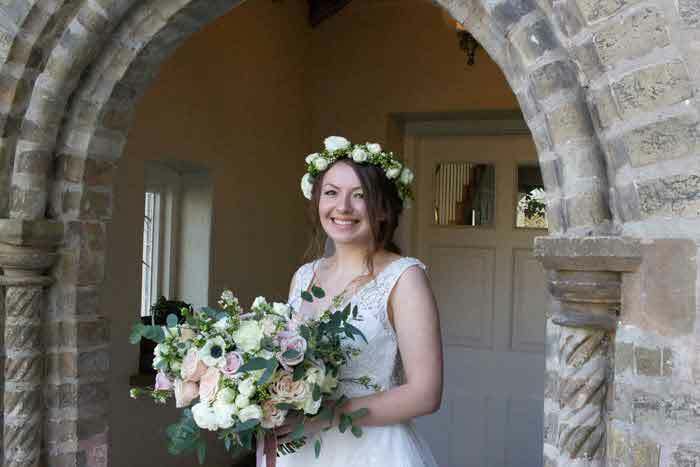 The trend for weddings at the moment is a bohemian, festival style andThe Cuppie Hut can provide a dessert bar of various cakes and bakes, tailor-made to requirements. Mel and Kim like to think that their horsebox is a bit quirky and will be welcomed at weddings by couples and their guests. Think outside the box with The Jagger Gin Bar. 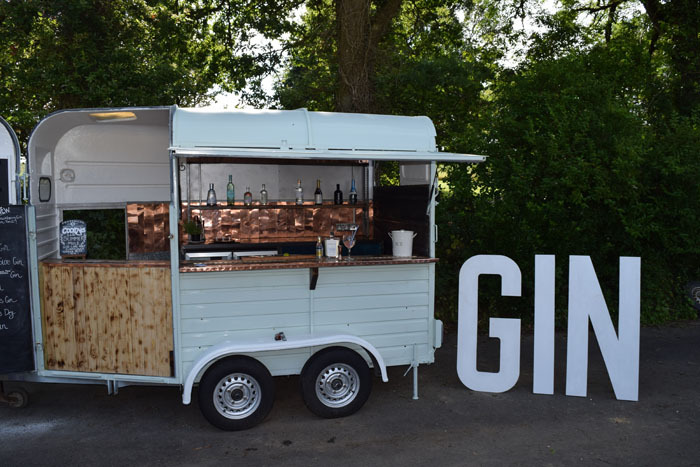 If you’re looking for a mobile bar that provides a professional fully licensed service, and will also look fantastic in your wedding photos, then The Jagger Gin Bar is for you. ‘Betsy’ has a vintage exterior, with an industrial interior using a range of recycled items including up-cycled wooden planks and an old roof rack. 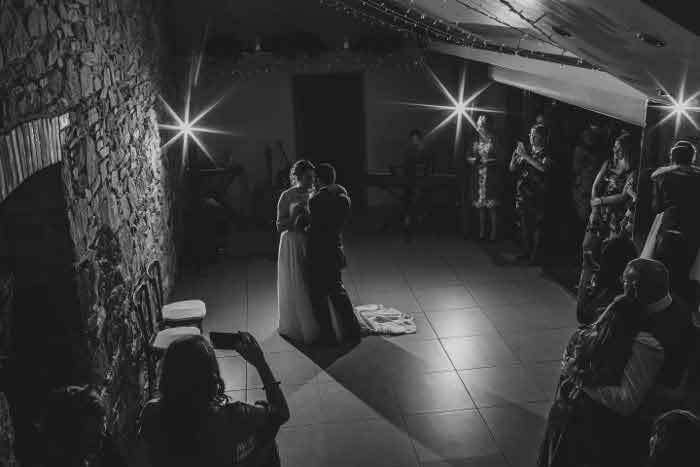 Set up by Lisa Jagger, The Jagger Gin Bar is based in the South West, and would be happy to be a small or big part of your special day. A range of drinks can be provided, but gin is where they be-gin. A brother and sister team who love to cook, create and celebrate. 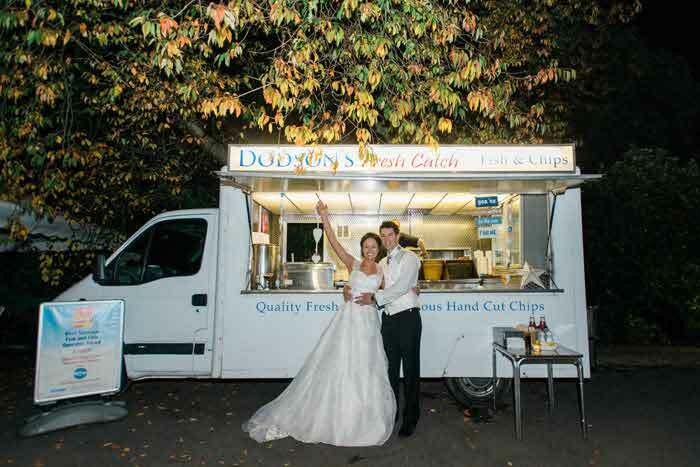 The Seven Mile duo cook from their lovingly converted Bedford horsebox, which houses a full kitchen - cooking anything from street food to formal dining in any venue you can think of. They use seasonal British produce to create bespoke menus; from rump steak with warm Stilton sauce to mushroom arancini and special gluten-free options. 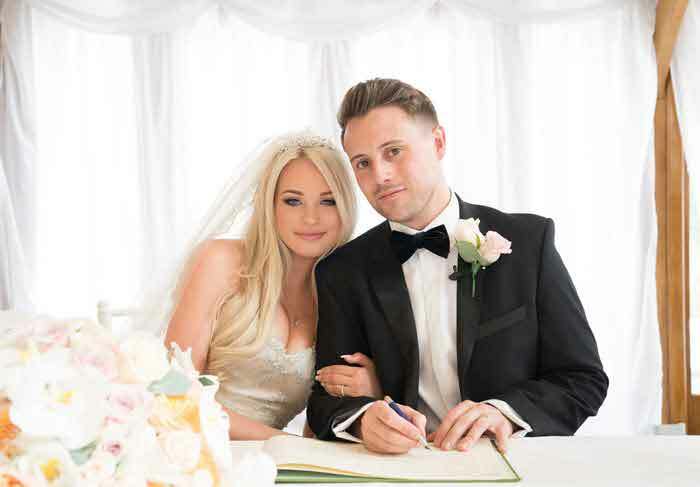 Jake’s delicious food coupled with Janine’s meticulous organisation has created many memorable celebrations. 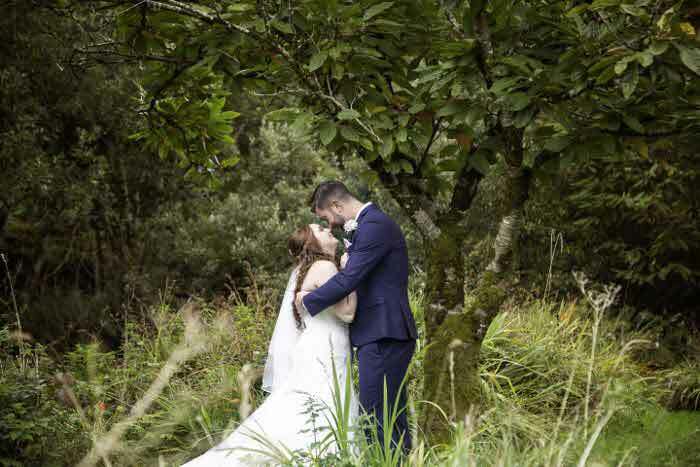 Their weddings have been described as ‘beautifully executed’ while the food is ‘ambitious and inspiring’ and ‘tasted amazing’. 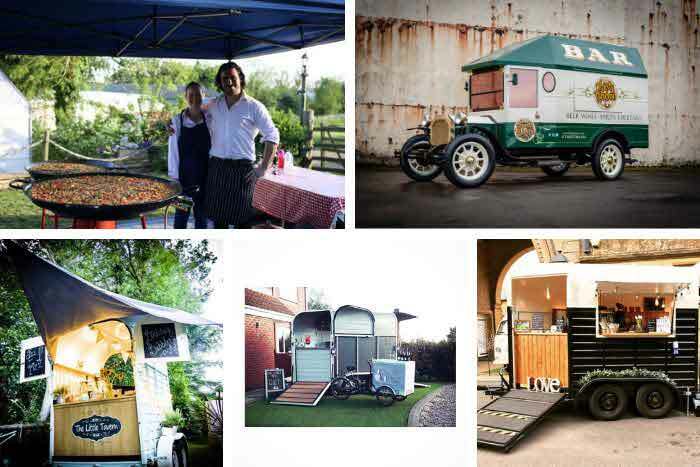 The team at Ranieris - a mobile wedding prosecco bar - love weddings and that’s why they think every detail through. 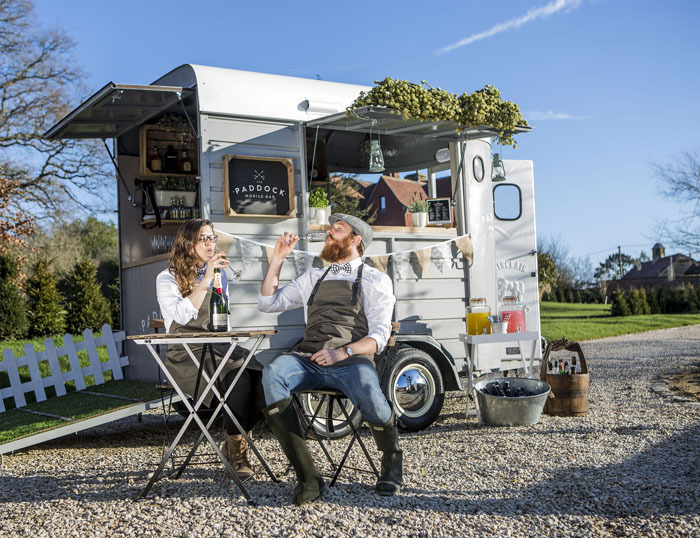 They will consult with you on the exact taste profile of the prosecco (or champagne); you choose the way they serve (from the horsebox, to the table, or standing reception, informal or formal waiting styles). 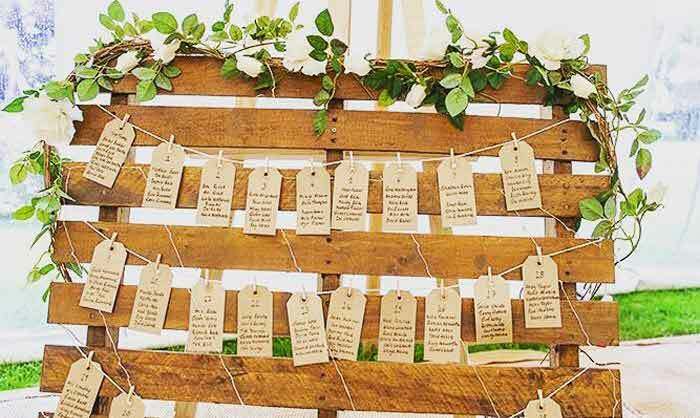 The Ranieris vintage horsebox gives a unique talking point for your big day, and the waiters will add their personal touch to ensure nobody forgets it. The team can even provide a mobile cocktail lounge, complete with hay bales and a waitress service. 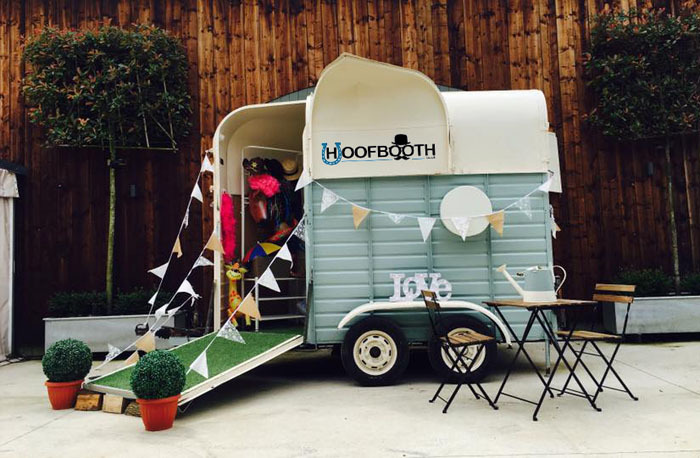 This horsebox photobooth is the perfect, eye-catching and fun addition to any wedding. 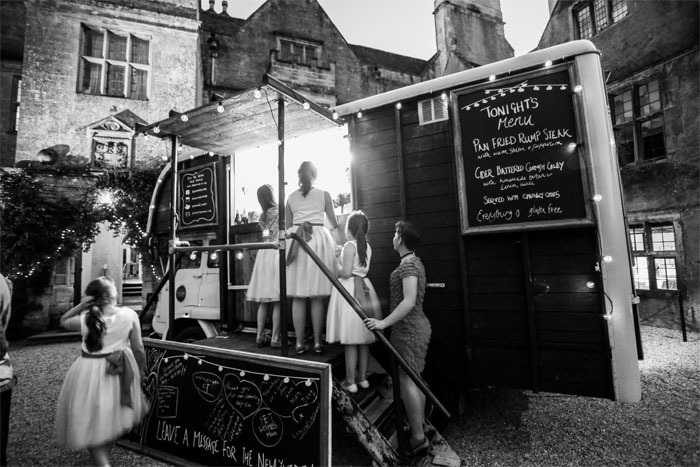 Let your guests step inside the fully refurbished Rice horse trailer, equipped with the latest photobooth technology and a whole host of fun props and accessories. The ‘Lucky Horseshoe Package’ allows guests unlimited use and multiple visits in groups of up to 10. 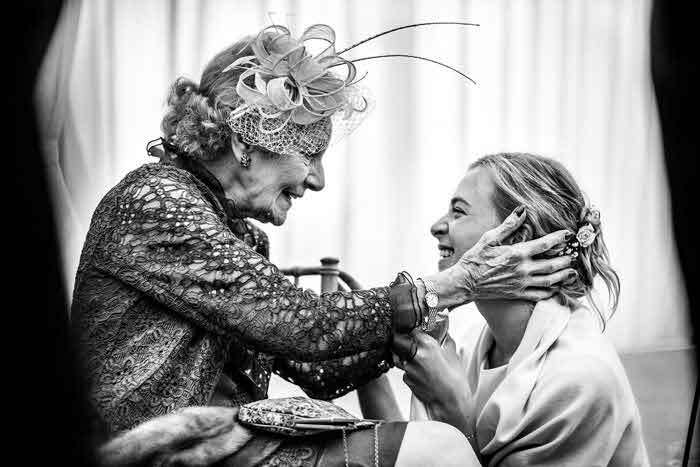 They receive two prints per visit, one to take home and one for the guest book, which is provided. The Hoofbooth also offers an online album with free downloads, and all of the images on a USB stick. Looking for a refreshingly different way to serve drinks at your wedding reception or party? Then hire the Belles of Harrogate beautiful horse trailer, sympathetically restored and converted into a unique mini bar. 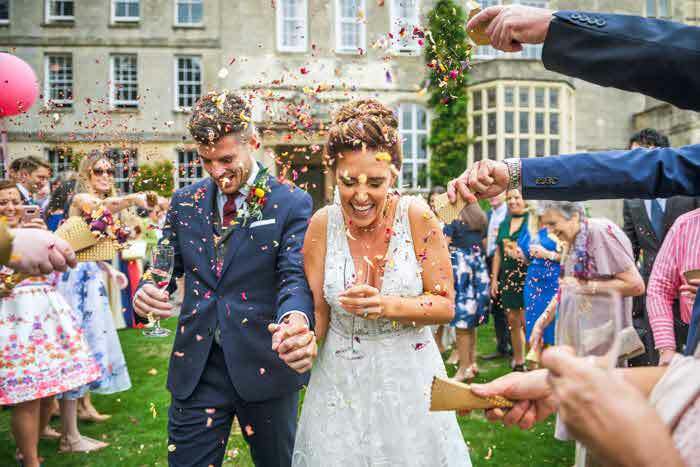 Towed to the location of your choice, the Belles trailer can be situated either outside your venue or inside a marquee, providing a fun focal point for you and your guests. 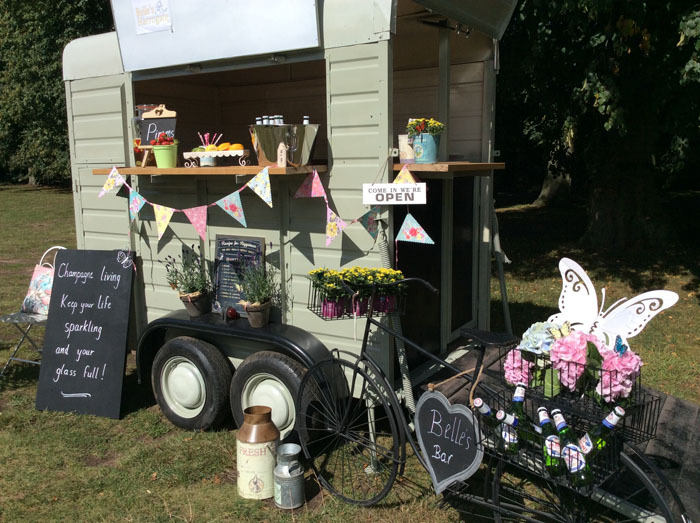 With extensive experience in providing bar facilities for a varied range of events, the Belles trailer is an exciting new addition to the Juste Nous Catering and Events service which offers a range of bar options for your special day. In 2012, Vintage Bar Box™ launched its first horsebox bar conversion and now has a growing fleet of widely acclaimed luxury horseboxes available to hire across the UK. 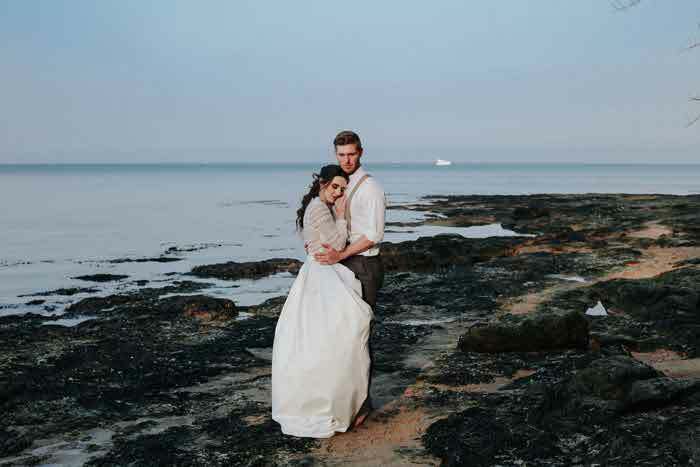 Based in Sussex, the professional and experienced team provides a slick service with tailored packages and a full range of drinks with staff; from cocktails and gins, to crisp cold lagers and ale. 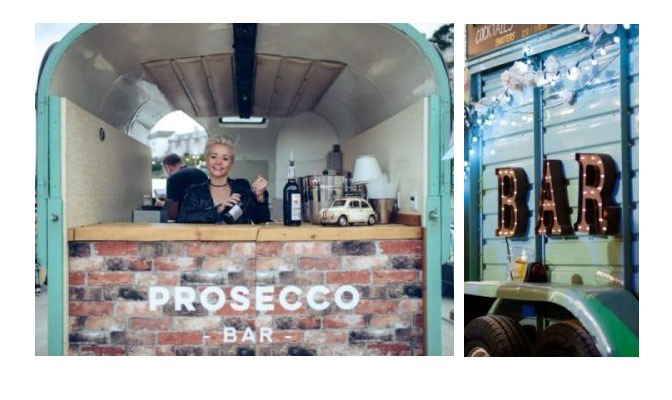 For the ultimate choice in flexibility, you can simply dry hire just a horsebox bar trailer to provide your own drinks, or for your venue or caterer to use. These horseboxes exude the wow factor and guests will be blown away. Love gin? 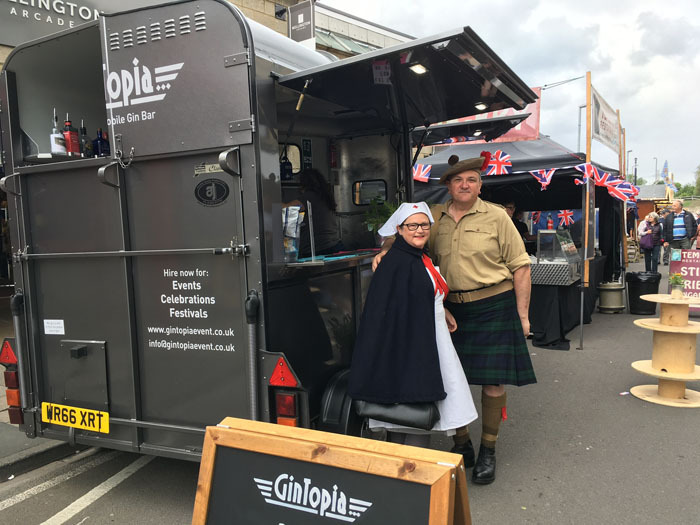 Gintopia is a bespoke modern horsebox gin bar based in Yorkshire that will enhance your wedding portfolio with a range of high end gins and cocktails to suit every palate. 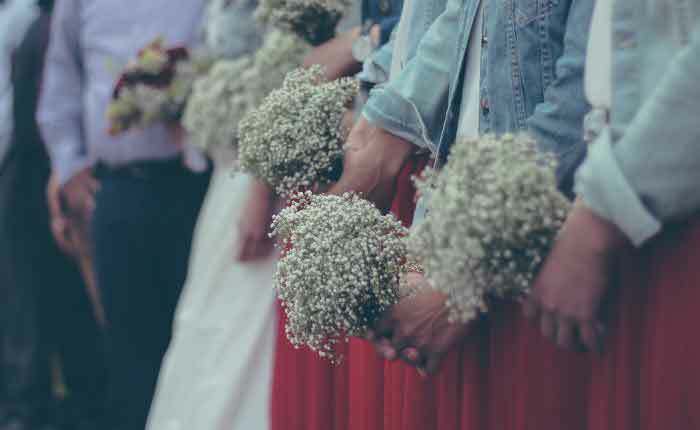 Flexible in their approach to suit the bride and groom, you can design your own wedding cocktail and unique drinks menus, and even etched glassware for your guests to take home (minimum number required). You choose either a guest bar, host bar or open bar to suit your needs, and you can also have miniature drinks as table favours for that extra touch... let the fun be-gin. 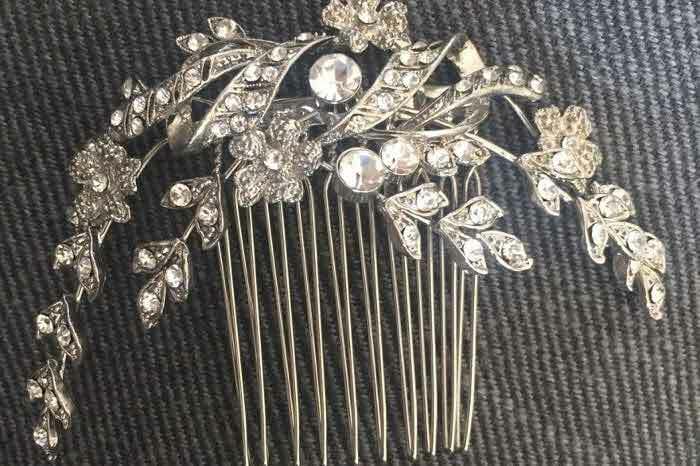 New to the market in 2018. Giddy Up has already been well received on the events scene. Please check out our website: www.giddyup.info Thank you!